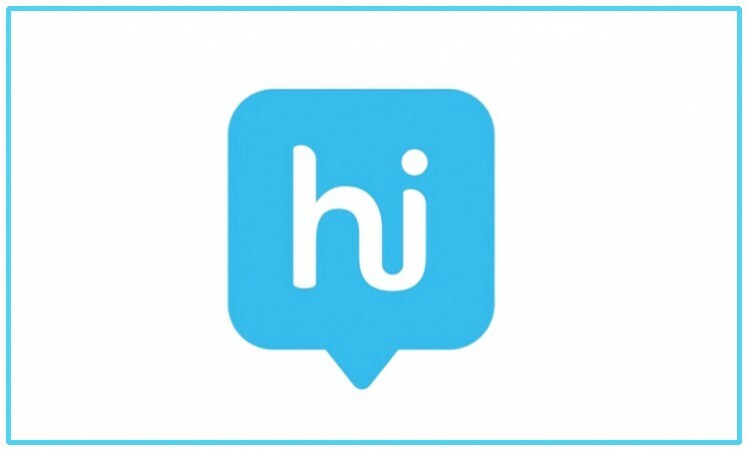 New Delhi, Jan 18: Instant messaging app Hike on Wednesday launched "Total, built by hike" that lets users access essential services such as messaging, news and recharge among others without an active data connection and allows get on data by providing packs for as low as Re 1. The product will be available from March 1 on Aqua Lions N1, Aqua Lions T1 and Aqua Lions T1-Lite Intex devices as well as Karbonn A40 Indian smartphone across Airtel, Aircel and BSNL networks. "We have taken the 15-20 step process of someone coming online and made it into only a few steps. Buy a phone, turn it on and you are good to go. Everything, all the essential services all work out of the box even without data," Kavin Bharti Mittal, Founder and CEO, Hike, said in a statement. Mittal said that the company's goal is to bring more Indians online. 'Total, built by hike', has four key elements that make the end-to-end experience extremely seamless. Users just need to provide a single login via a phone number to access all of 'Total' services such as messaging, news, horoscope, recharge, wallet, cricket scores and rail information which take between 100kb to 1MB data. All of the services built on "Total" can be accessed even without data via proprietary technology. Developed in-house, the proprietary technology, based on the USSD protocol does the heavy lifting of encrypting, compressing and transmitting data. Users will be able to purchase data packs starting as low as Re 1 from inside the "Total" experience itself with the goal of lowering the cost of access. "We have worked closely with telcos on special data packs for these phones starting as low as Re 1 to give people a taste of what it feels like. This is really powerful," Mittal added. Total users will also get up to Rs 200 to spend on any of the services when they buy one of these devices.